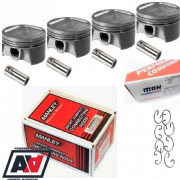 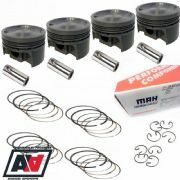 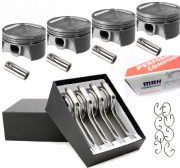 Our range of high quality forged pistons and piston rings. 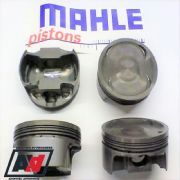 Advanced Automotive supply Mahle and RCM Omega piston products that are designed and manufactured from the highest grade materials, so working the way they were designed to in all classic and modern engines. 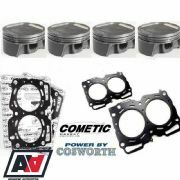 Performance should not be about compromise – parts should fit correctly and deliver real performance without making the car difficult to live with on the road or track.